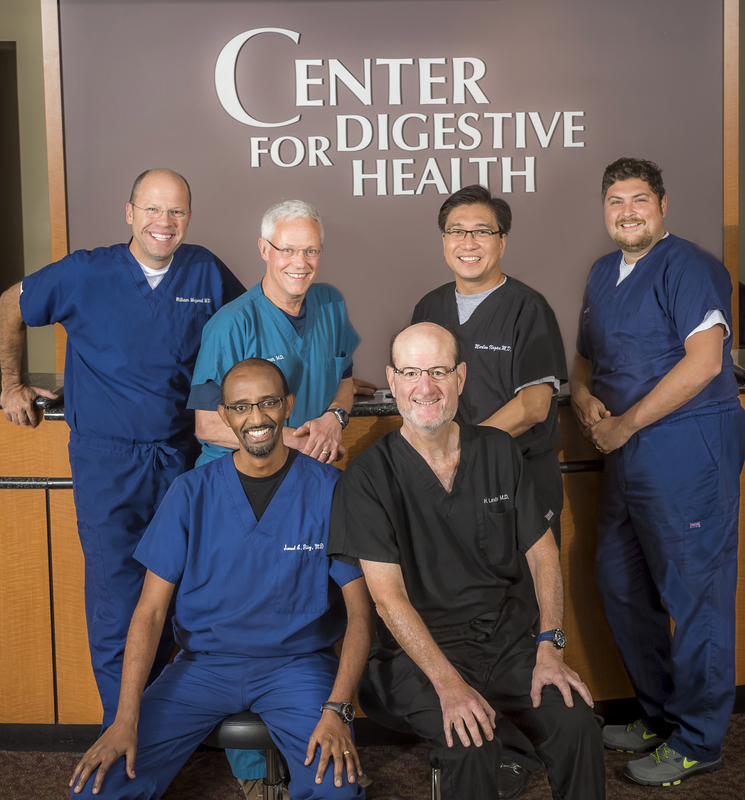 The Center for Digestive Health focuses on disorders related to the digestive system including both short-term conditions and chronic, lifelong diseases. These conditions may involve the liver, stomach, colon, small intestine, gallbladder or pancreas. State of the art diagnostic techniques are utilized in our Endoscopy Center and at affiliated hospitals. Outpatient care is delivered in our clinical center and infusion center and our doctors provide 24 hour/7 day a week coverage to our affiliated hospitals. The Center for Digestive Health participates in Medicare and every major managed health care plan in Orange, Seminole, Osceola and Lake counties.